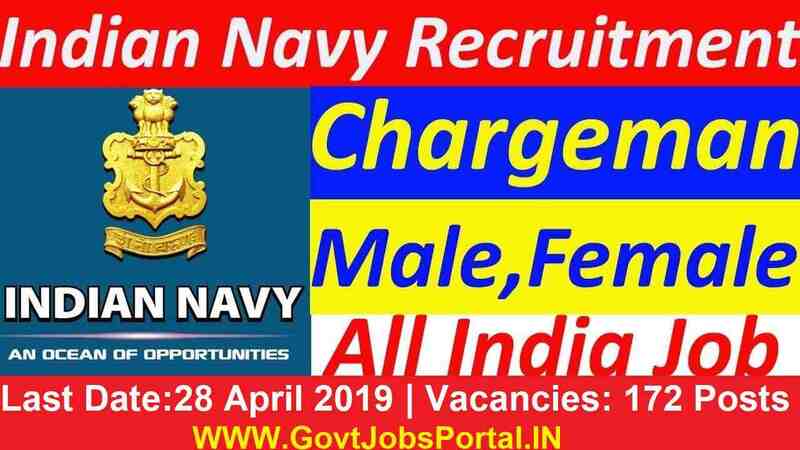 At this time a fresh Announcement has been done by Indian Coast Guard Recruitment department related to the 10+2 Navik Entry Scheme 2019. 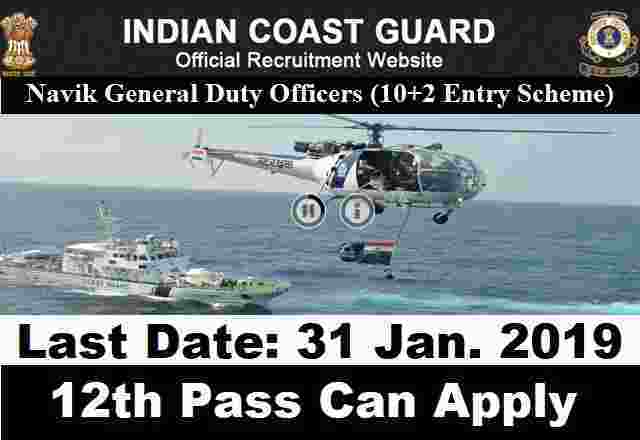 So individuals who are waiting for this Indian Coast Guard Recruitment Examination 2019 can apply now online through the official website. 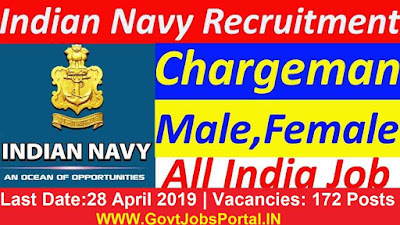 Government Job Applications are requested from male Indian residents owning educational qualifications and age, as prescribed below in this article, for recruitment to the post of Navik (General Duty) in the Indian Coast Guard, an Armed Force of the Union. More information we shared below in this article related to the various criteria. 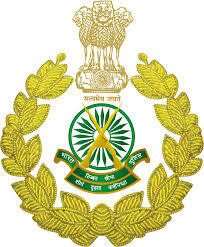 We took this information from the official website of Indian Coast Guard department. They shared the official PDF file whose link we also shared at the last under IMPORTANT LINK section. Number of Vacancies: Not Specified in the Advertisement. 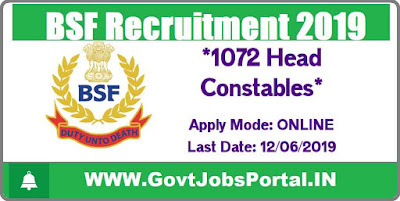 Educational Qualification: Indian candidates who have passed in their 12th class examination under Science stream with 55% marks can apply for this Indian Coast Guard Recruitment 2019. 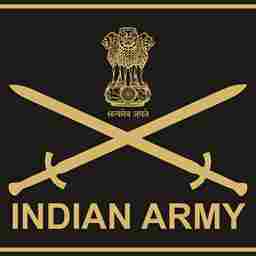 Age Bond: Only those candidates can apply whose age lies in between 18 years to 22 years. 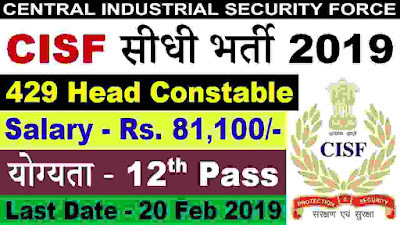 Those who lies in between this age figure can apply for this 10+2 Navik Entry scheme 2019. 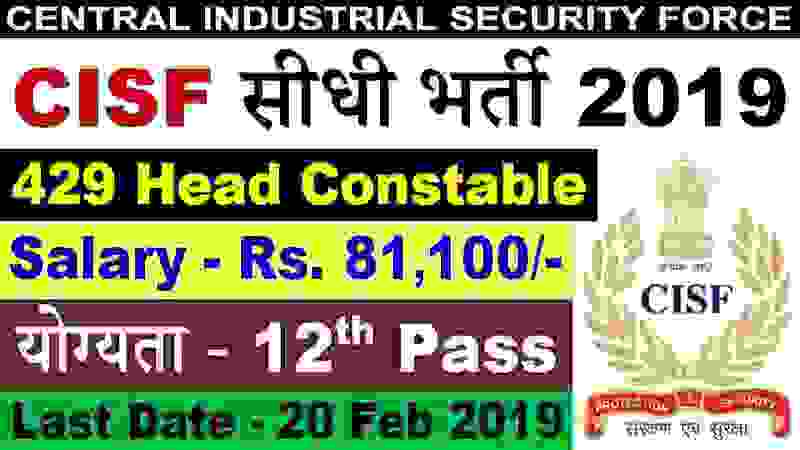 All eligible candidates have to pay Zero application fee for applying this Indian Coast Guard Recruitment 2019. So great news to all the applicants who are willing to apply these Government jobs that they can apply without paying any type of fee. Applicants have to apply online for this Indian Coast Guard Recruitment Examination 2019. You have to follow the Indian Coast Guard official website for online application form from 21st Jan. 2019. We also share the direct online application form link under IMPORTANT LINK section at the Last of this article. 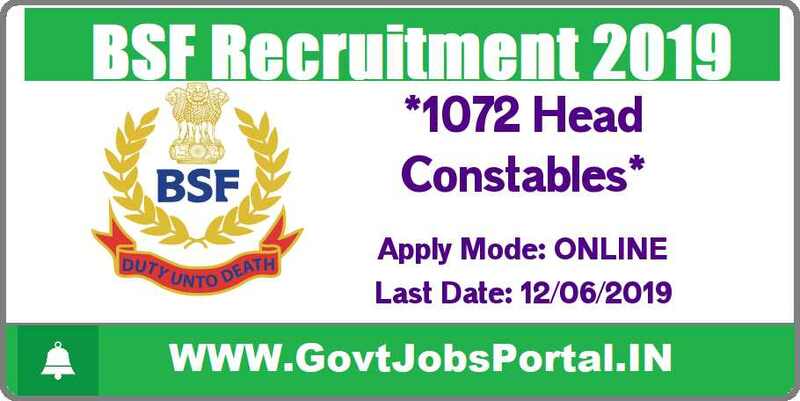 Just click on that link and you will redirect to the application form related to this Indian Coast Guard Recruitment Examination 2019. The link remain activated for applying up to 31st Jan. 2019. So you have to apply between these dates. 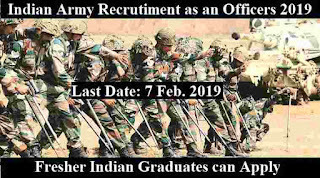 21st Jan. 2019 is the Starting Date to apply. 31st Jan. 2019 is the Last Date to accept application.